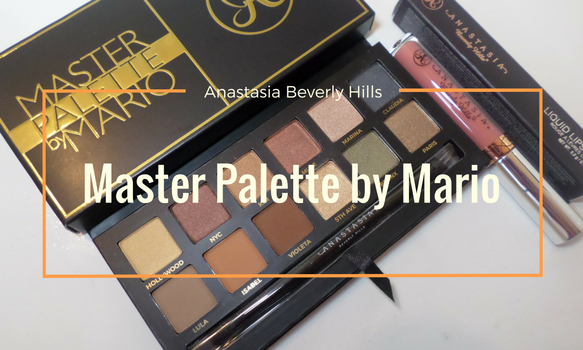 The Anastasia Beverly Hills Master Palette by Mario is a limited edition neutral and jewel toned eye shadow palette that was created with Celebrity Makeup Artist Mario Dedivanovic. 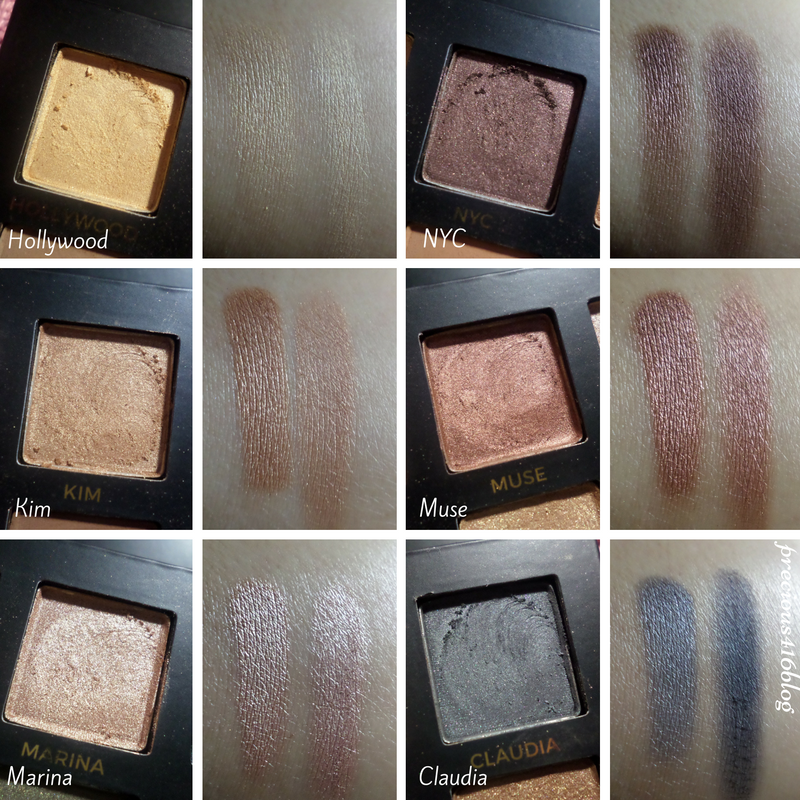 The palette features twelve shades inspired by the women in Mario's life including Kim Kardashian his muse. 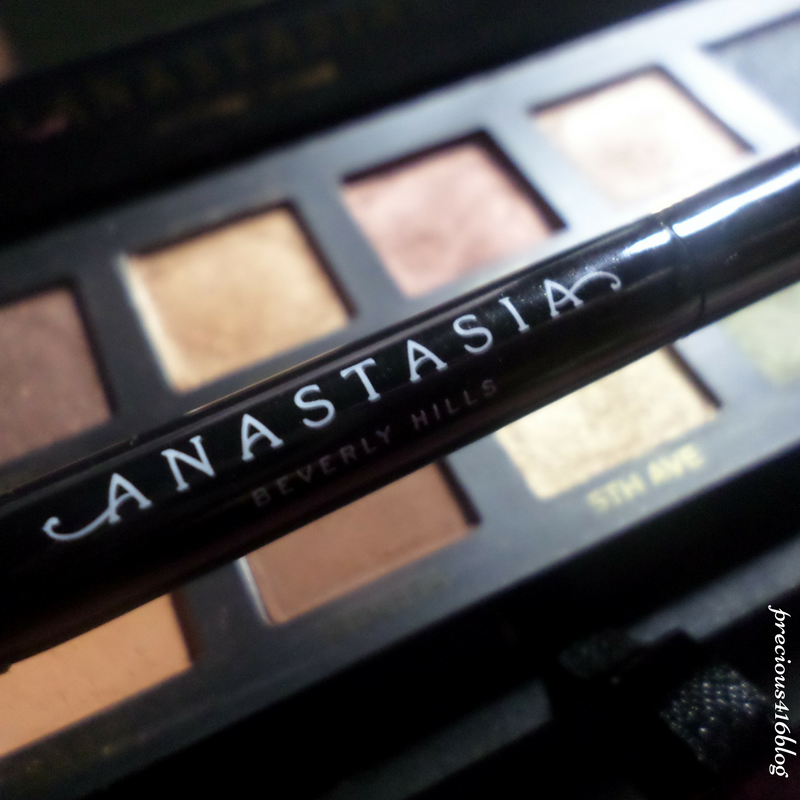 When I saw that Anastasia was releasing the Master Palette by Mario, I knew I wanted to get it. I mean I've seen Mario's work and I think he is amazing! I'm obviously not an MUA, but I definitely want to achieve similar looks that he creates at home. 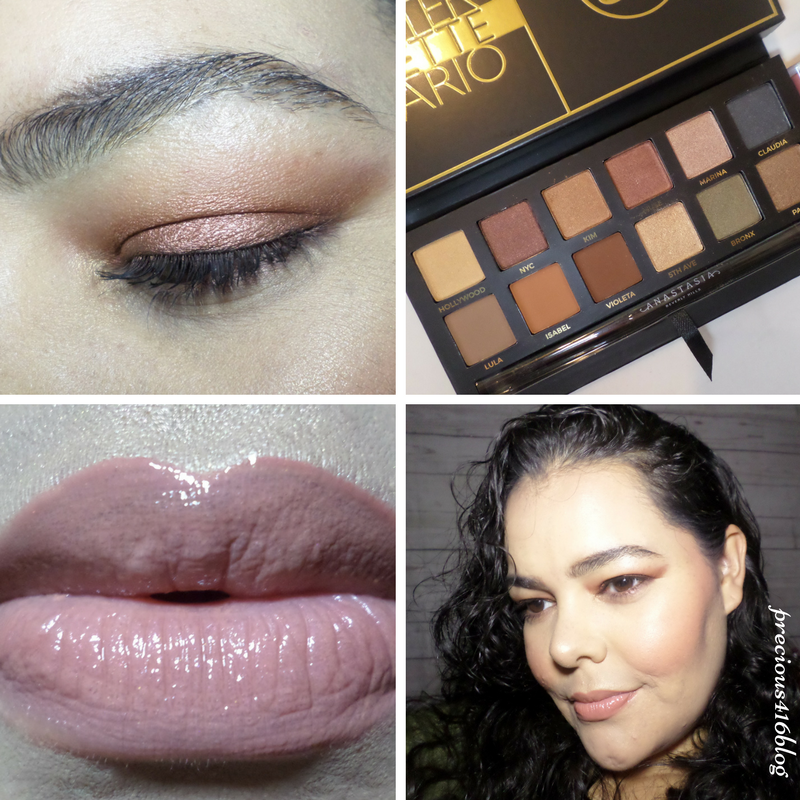 The Master Palette by Mario is a beautiful neutral palette with pops of jewel toned shades. 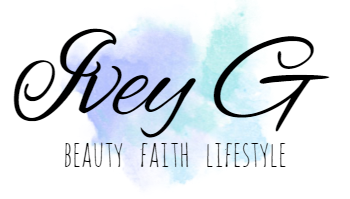 The packaging is really nice and sturdy, and inside there is a mirror that I think is perfect so that you can take it with you when you travel. Inside the palette you also get a really nice usable double-ended brush. The brush feels pretty nice. 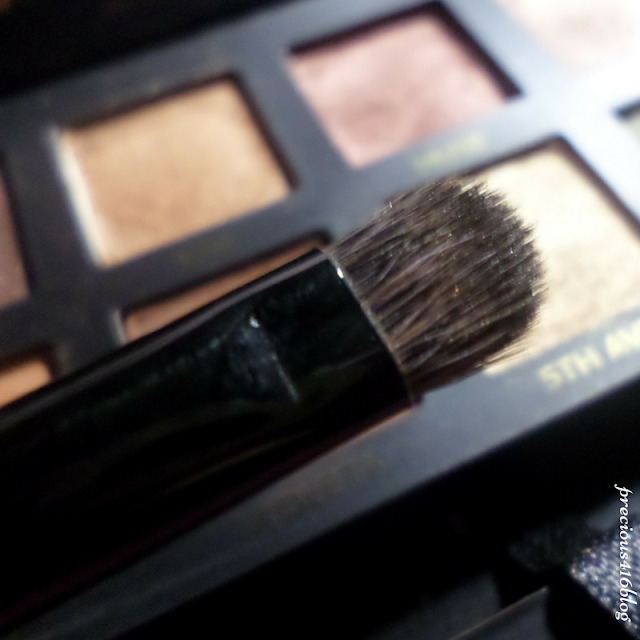 It blends, and packs on color perfectly and doesn't feel scratchy at all. I also didn't notice any shedding. I think it's the perfect palette for anyone that loves to create neutral eye looks. Plus the quality of the eye shadows is outstanding. There are different finishes such as mattes, metallic, and satin finish shades. 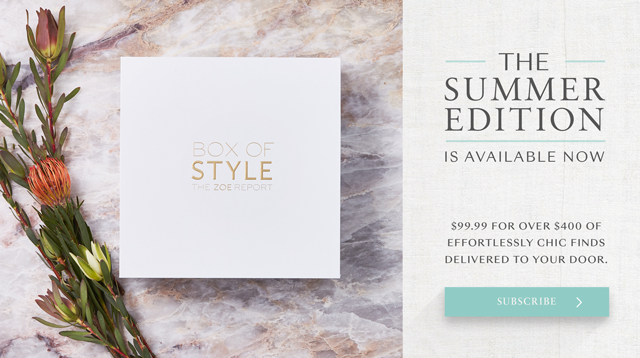 I think you get a really nice variety of finishes in this palette. Each shade is super pigmented, and apply smoothly. 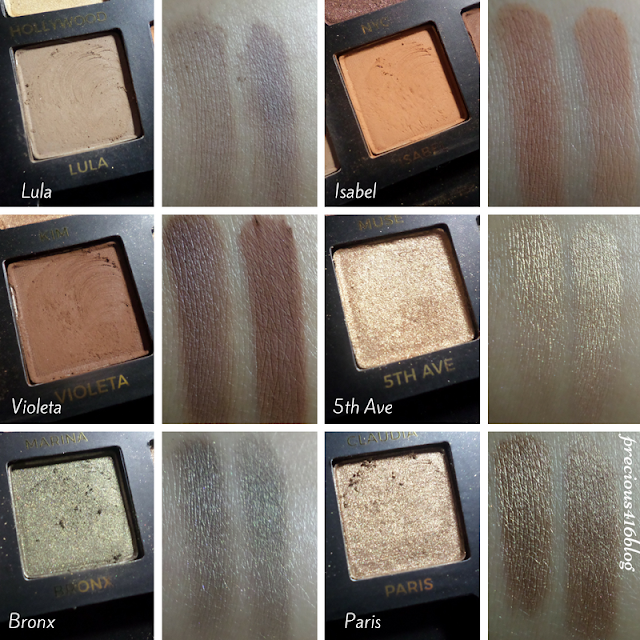 I think that every shade applies best with a brush with the exception of the shade Bronx. The shade Bronx applied nicely with the brush but it didn't look as pigmented. I then swatched it with my fingers and the color showed up better. 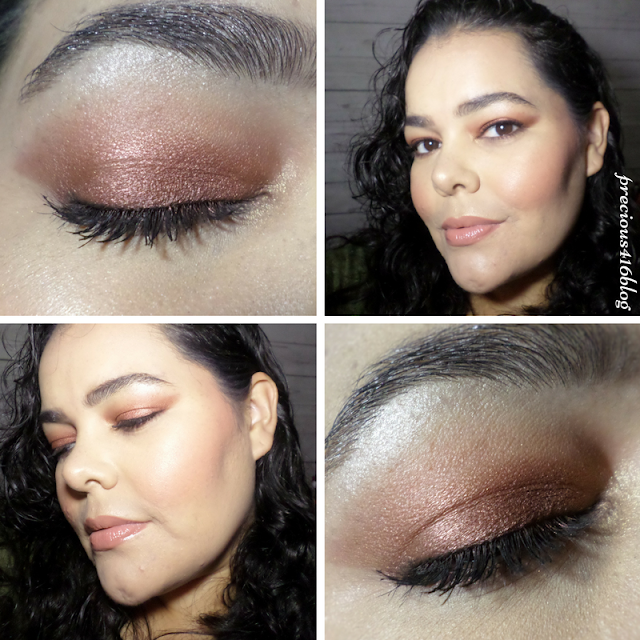 I really like the fact that the eye shadows last a long time on the lids without creasing. They also perform well without primer or a base. 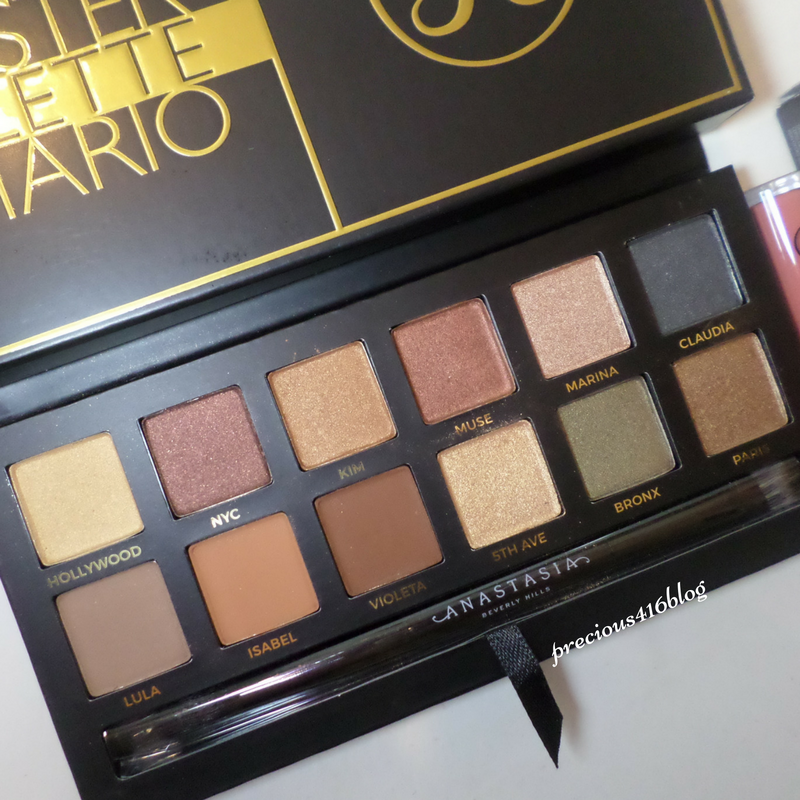 The one down-side to the Master Palette by Mario is the fact that the shadows are powdery. 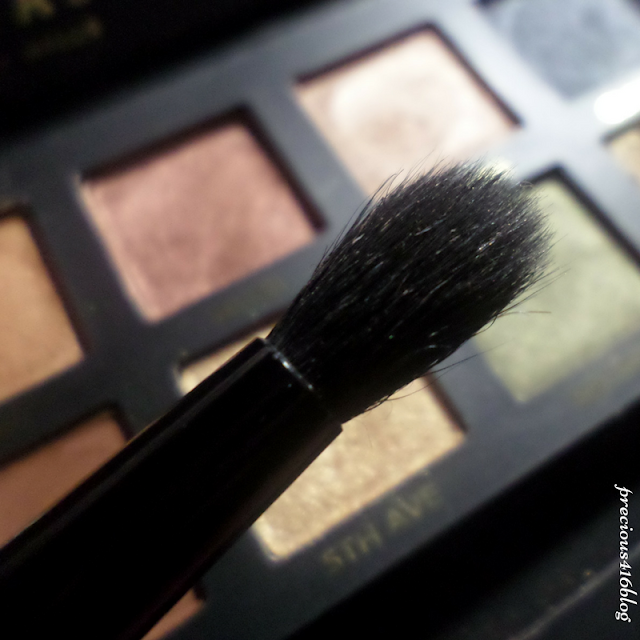 I feel like a lot of product goes to waste once you dip your brush into the shadows. 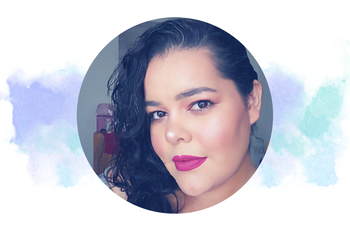 As always if you're like me and apply your foundation first, I recommend applying it last or at least tap off the excess. 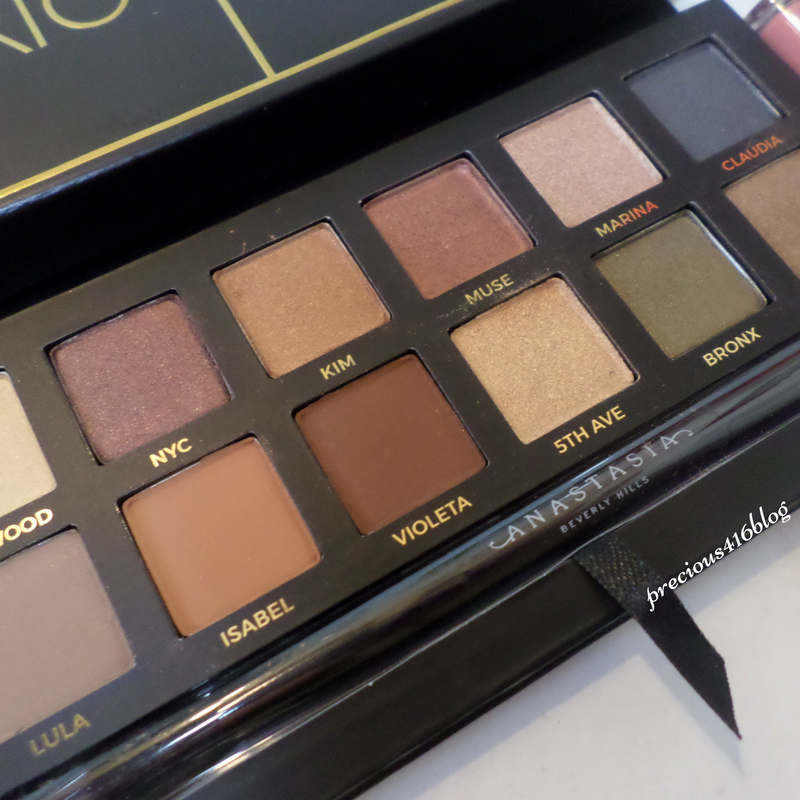 Overall, I think that the ABH Master Palette by Mario is well made, and perfect for the neutral eye lover. This palette is gorgeous and if you can still get your hands on it, I definitely recommend that you buy it.